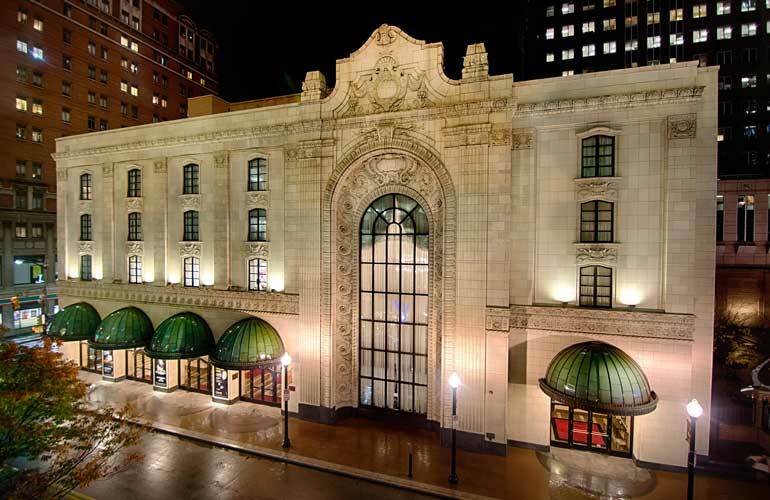 The Pittsburgh Youth Symphony Orchestra’s Undergraduate Music Fellowship program is a full scholarship award designed for advanced student musicians who are currently attending a music conservatory/college in the Pittsburgh tri-state area. 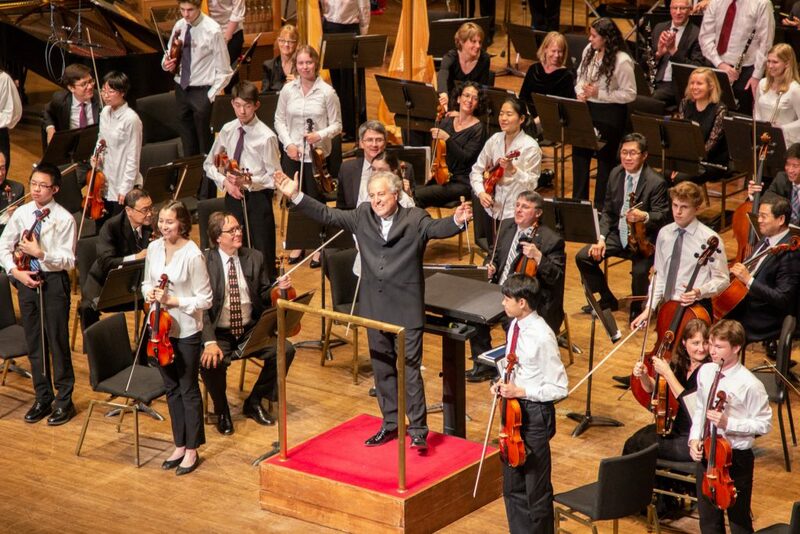 In addition to playing in the Orchestra, students with Undergraduate Music Fellowships will be given special opportunities to engage with Pittsburgh Symphony members, to gain leadership skills such as helping to lead audition workshops for high school students. There is no preliminary audition, no application fee, and no audition fee. Students need only to show proof of acceptance into a college music program in order to be invited to come for a live audition or submit a video audition. Audition repertoire prepared for the college audition will be accepted and PYSO will not require any additional audition repertoire. Regular international touring, with the next tour in 2020 to the Baltics and Scandinavia! A full scholarship award designed for advanced student musicians who are currently attending a music conservatory/college in the Pittsburgh tri-state area.